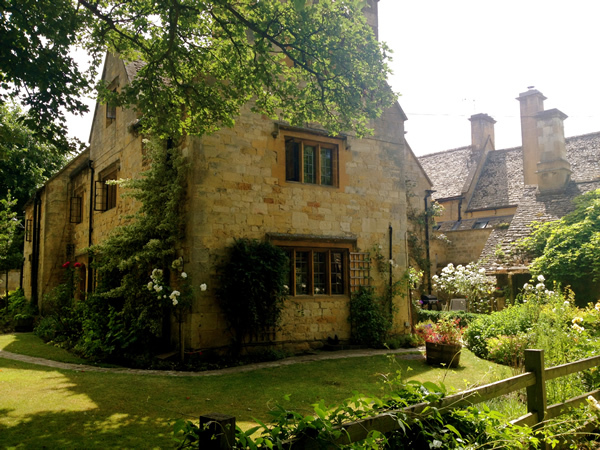 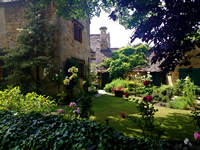 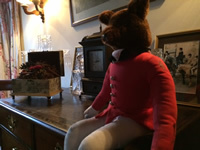 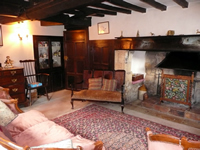 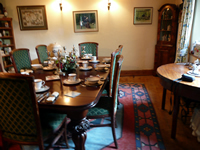 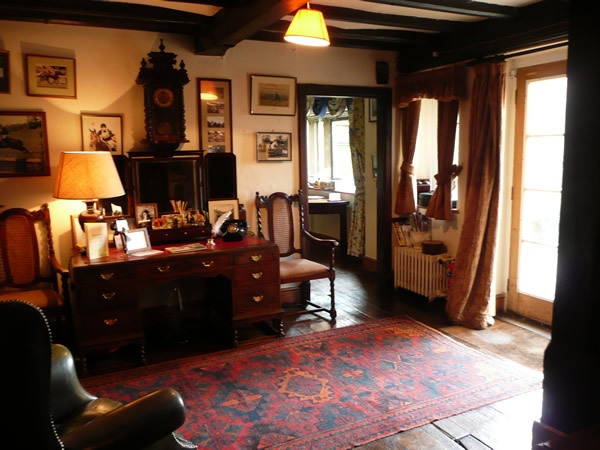 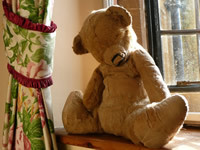 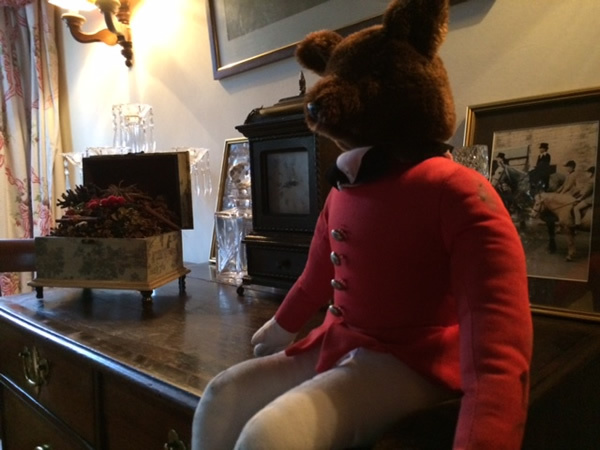 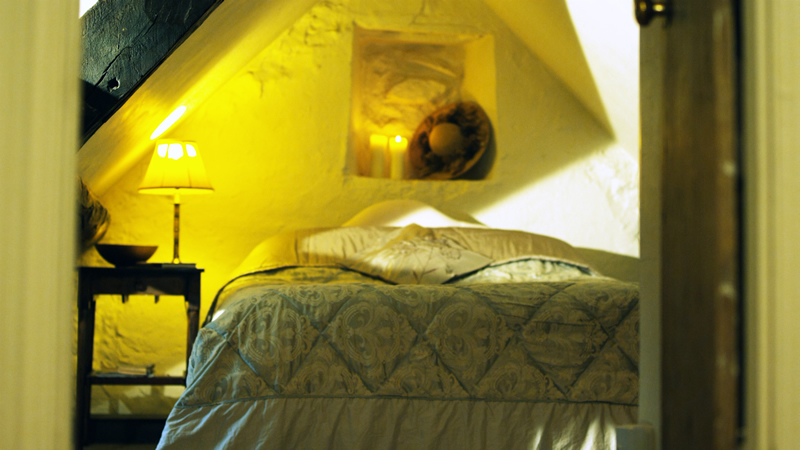 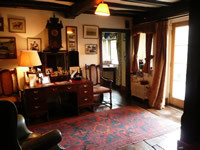 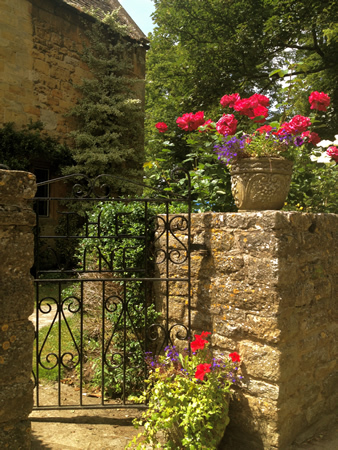 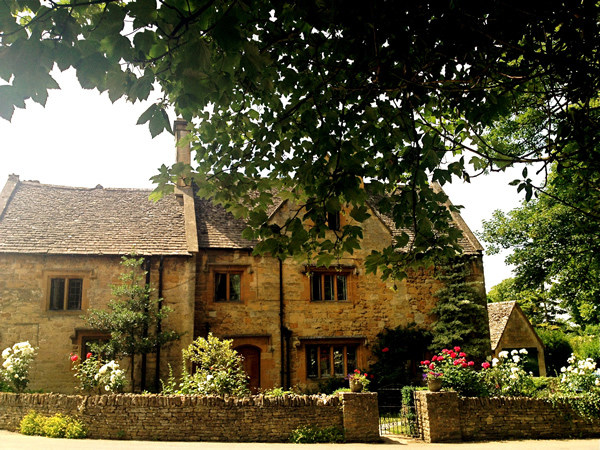 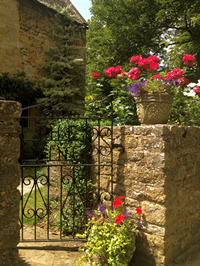 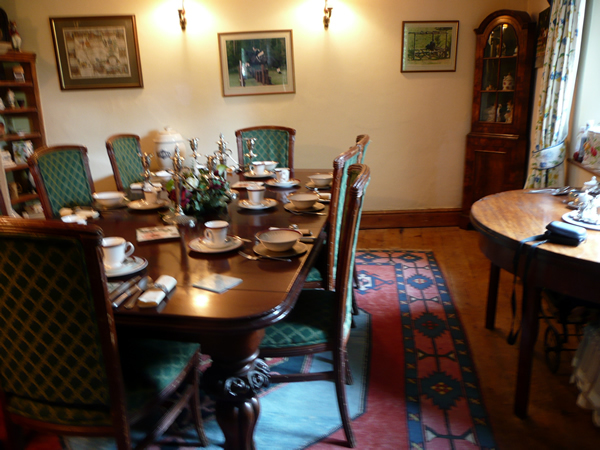 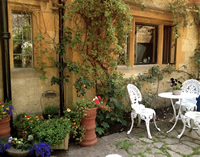 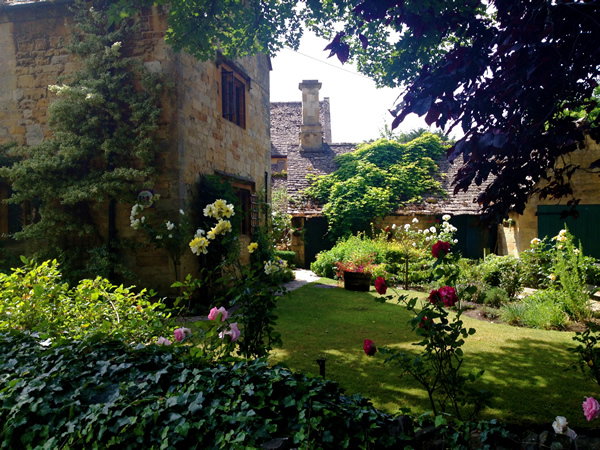 Bed & Breakfast is offered in Jill's traditional vintage style Cotswold character house. 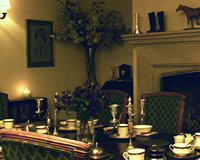 Guests soon feel at home, relaxing in the beamed lounge with its roaring fire and over breakfast in the splendid dining room. 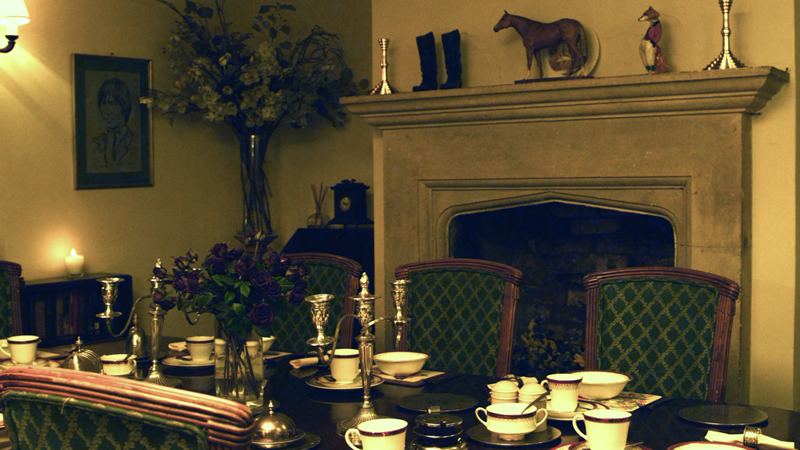 Jill's breakfasts are legendary and will set you up for a day of activity. 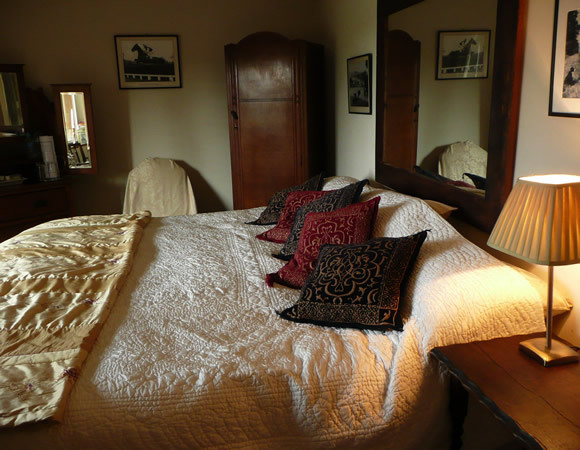 The choice of rooms include a twin, four-poster double, or family room (four-poster plus single bed), each with shower and wash basin, sharing two hallway lavatories. 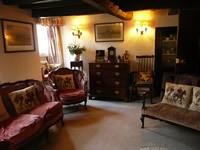 Additionally there is a double room with private bath, washbasin and lavatory. 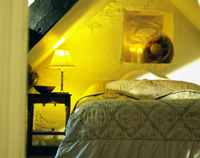 Cots available on request. 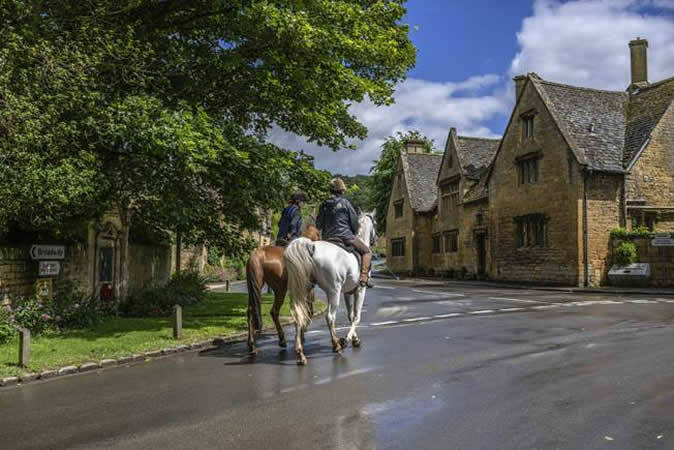 Bring your horse with you. Bespoke packages to include accommodation. 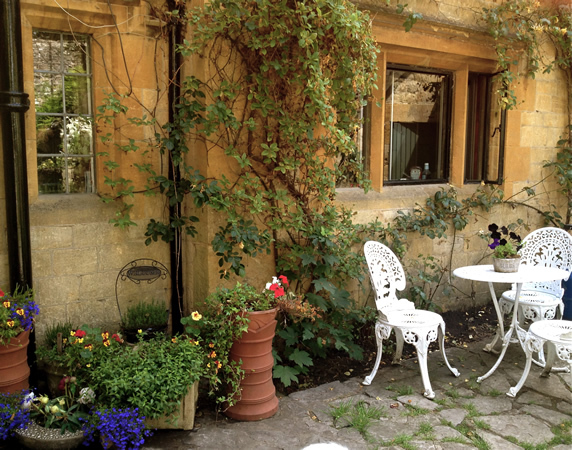 Simply come and relax in our B&B and enjoy the Cotswolds ambience. 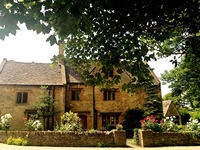 Should you need to get in touch with us outside of normal business hours regarding accommodation enquiries which require immediate attention, you can do so via 01386 584777 or 07824 469472. 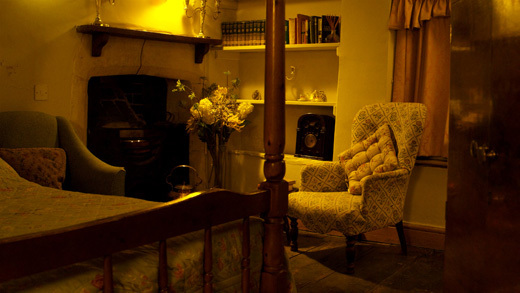 We recommend you read our terms and conditions before making a booking.